The problem/opportunity. 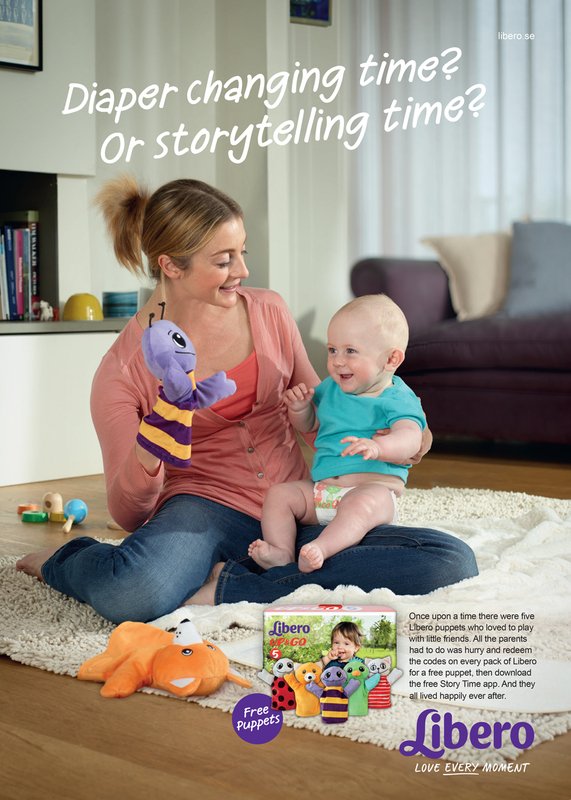 To sell more diapers (nappies) and reinforce the brand’s position of “loving every moment” with your children – even when changing their nappy! The solution. 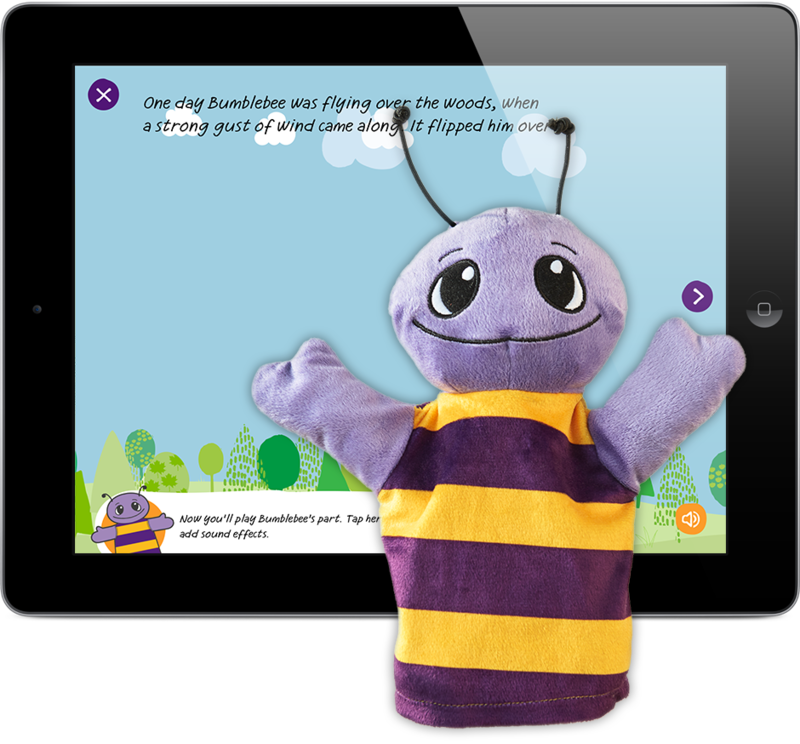 A collect and get puppet promo supported by a free iPad/Android app that helps you tell stories with the characters. With a landing page to explain it all and help you redeem your points, a TV commercial and press ad’ to create further awareness. 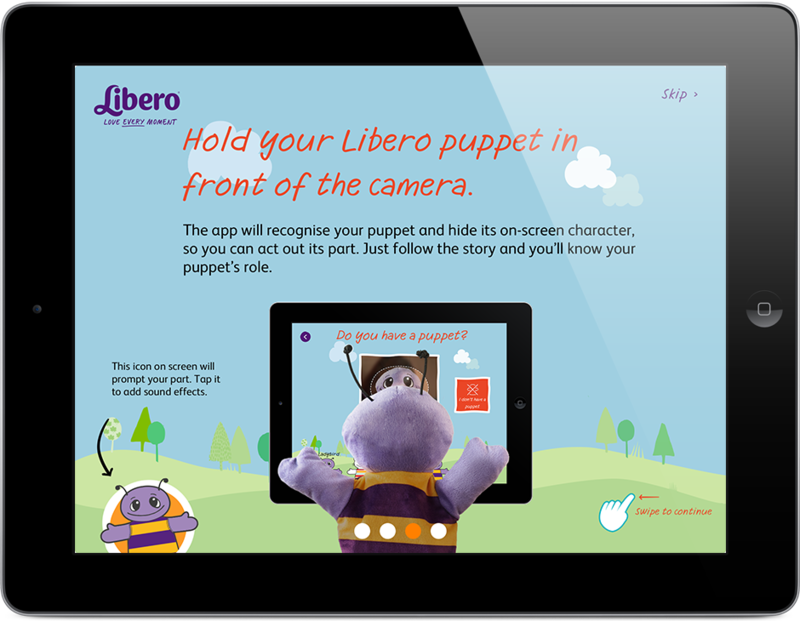 The app not only told stories using the characters but using image recognition, was able to interact with the puppets and change the stories accordingly. Roles. I was the lead Creative and Art Director. 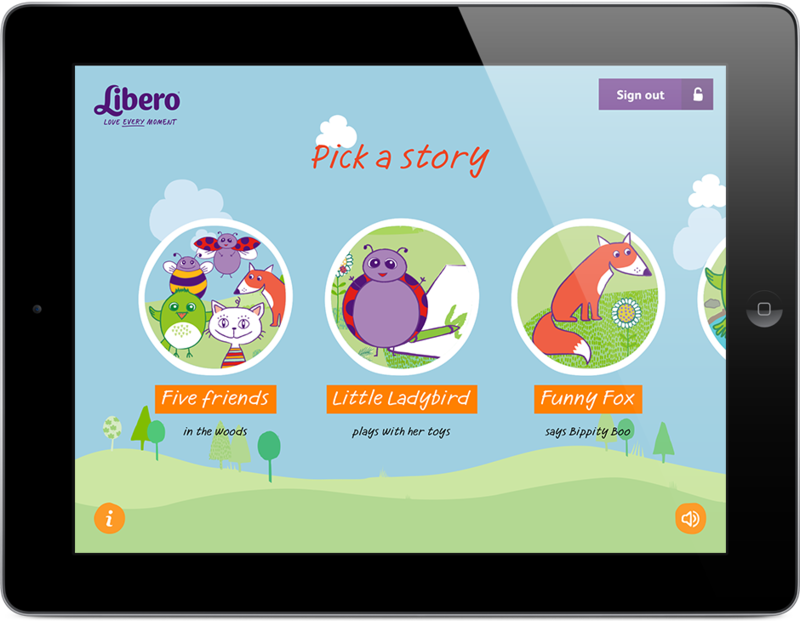 Uniquely for this project I was also responsible for writing all of the children’s stories that feature on the app. I was the UX and Graphic Designer for the website. I was also the UX designer for the app. The stills photographer and TV director was Kelvin Murray. 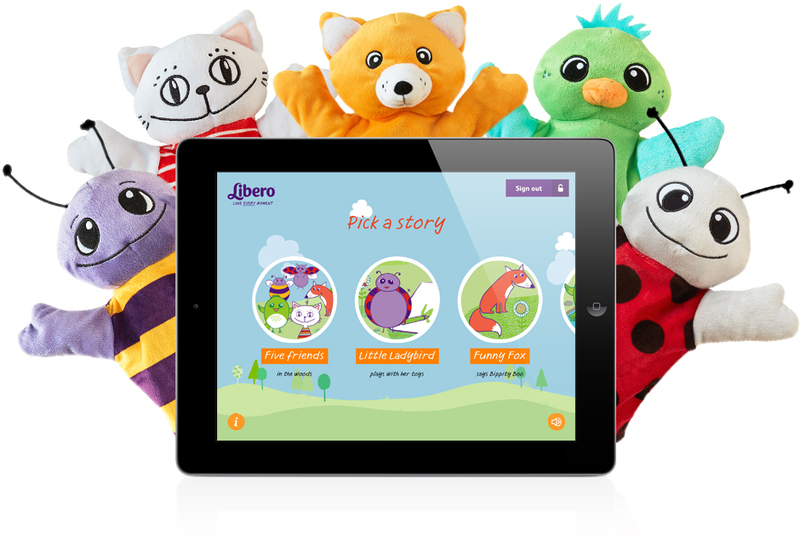 The app was developed by Nodes.